Library Camp 2018 – How it works. If you were fortunate enough to attend Library Camp previously you know exactly how it works! If not, here is a brief introduction to the wonderful world of Library Camps. Library Camps are unconferences – we will be following the principles of Open Space events – participants can wander in and out of sessions and we ENCOURAGE you to tweet, blog and take photos during Library Camp. Library Camp provides the perfect avenue for communicating, networking and sharing information. At Library Camp it is the PARTICIPANTS who lead the agenda for the day – and until you the ‘participant’ make suggestions or session pitches there is no agenda. Library camps emphasise the informal, and that’s where we need your input. The theme of this year’s event is Engaging with our Users. If you have a burning desire to talk about a particular aspect of marketing libraries or librarians we want to hear from you! You can pitch sessions that you would like to host or co-present on the day. To get those thought juices flowing check out the session pitches from 2016. There is no powerpoint, just a flip chart if you want to make notes. You are not presenting in the traditional style, but leading a discussion around your chosen topic. 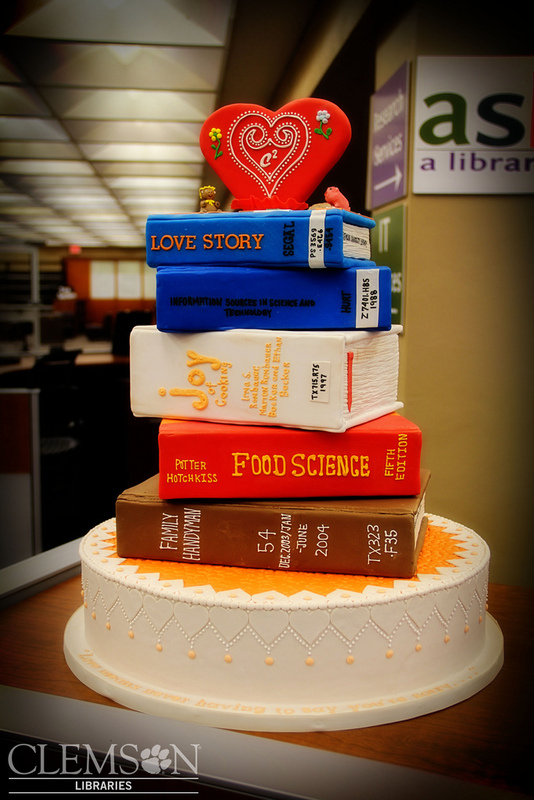 “Ace of Cakes, library edition” by clemsonunivlibrary holder is licensed under CC BY-NC 2.0. We also encourage participants to bring some baked good – sweet or savoury – to help get everyone in the mood. Author laicdgPosted on May 16, 2018 May 16, 2018 Categories LAI CDG, Library Camp 2018Leave a comment on Library Camp 2018 – How it works.